 Yammer is an enterprise social tool that allows team members to discuss ideas, work together and create an organic and open forum for dialogue. Social media has had a huge impact on the way we manage our personal lives. 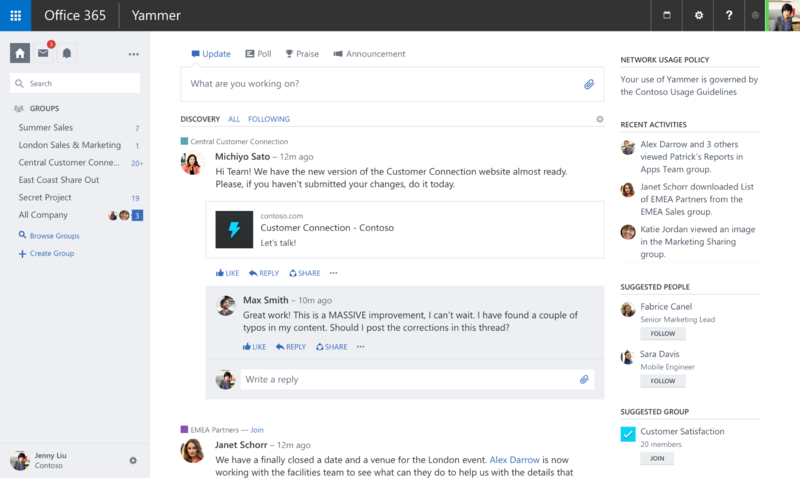 And now, with Yammer, it can help us connect at work, too. Yammer lets you create interest groups, thread discussions, post photos and videos and get to know your team members better. Yammer gives employees a voice, and connects everyone in the company to people they may have otherwise been isolated from. The employee engagement benefits are endless with Yammer.